Brexit's Impact Stretches From Deep Space To Nuclear Fusion : Parallels Scientists are worried about how Britain's departure from the European Union would hurt the continent's mega-projects and its researchers. Scientific collaboration "should know no borders," says one. 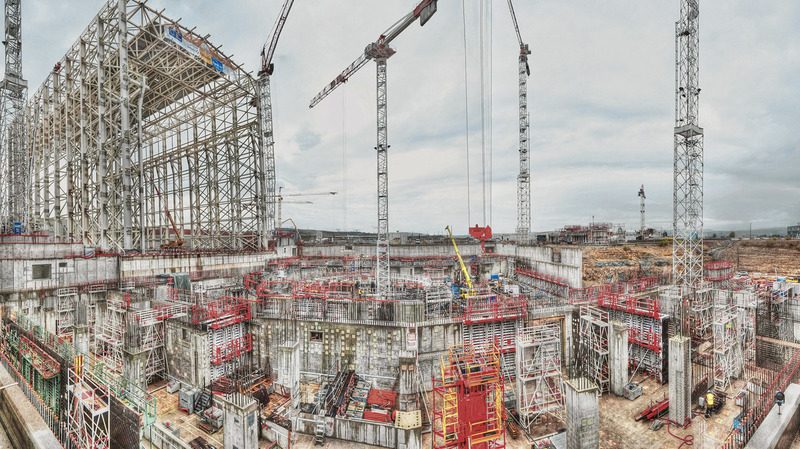 The ITER nuclear fusion reactor in France is a roughly $20 billion project designed to produce energy through the fusion of light atoms of hydrogen. The EU bears nearly half the project's cost but there is no plan in place for Britain's participation post-Brexit. "We are rudderless," says a British scientist involved in the project. That's because scientists in Europe pool their resources to build everything from massive telescopes to deep space probes. And the U.K. is a major scientific player. Britain's vote to depart the European Union won't totally upend scientific cooperation, but "scientists are nonetheless worried," says John Womersley, the head of the U.K.'s Science and Technology Facilities Council, which oversees participation in large projects. The biggest experiment affected is a nuclear fusion reactor being built in the south of France. Known as ITER, the roughly $20 billion project is designed to produce energy through the fusion of light atoms of hydrogen. It's an unprecedented technical endeavor that involves seven international partners, including the European Union, which is shouldering some 46 percent of its construction cost. The project is already suffering from massive cost overruns and schedule delays, and Brexit is just adding to the worries. 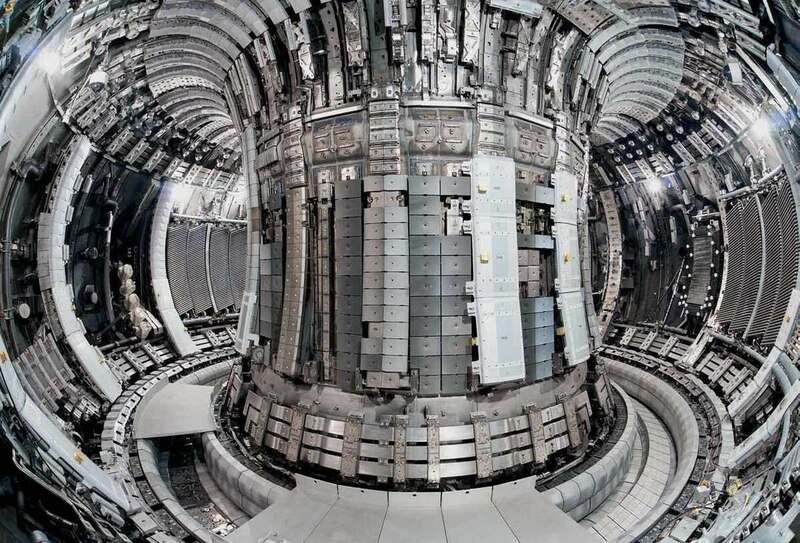 Although a complete U.K. withdrawal from the project is unlikely, there is no plan in place for post-Brexit participation, says Steven Cowley, who heads the U.K.'s Culham Center for Fusion Energy, which is a major center for ITER R&D. "We are rudderless at the moment," he says. 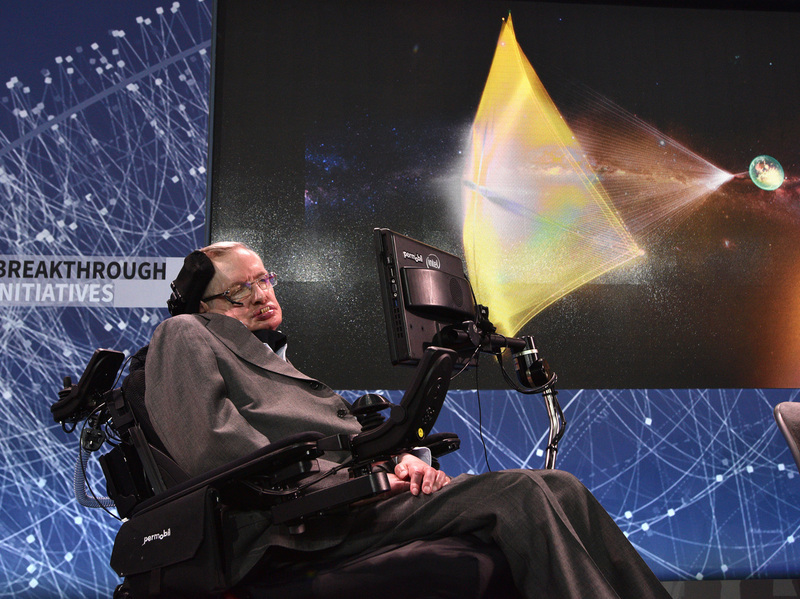 Stephen Hawking, shown here in April during the announcement in New York of a new space exploration project called Breakthrough Starshot, is one of 150 top U.K. scientists who've warned that Brexit would be a "disaster for science." U.K. cooperation in other projects is more clearly defined. Many scientific organizations, such as high-energy physics laboratory CERN, based in Switzerland, and the European Space Agency (ESA), were actually formed before the European Union. British membership in these organizations would not be directly affected, but its role could change. 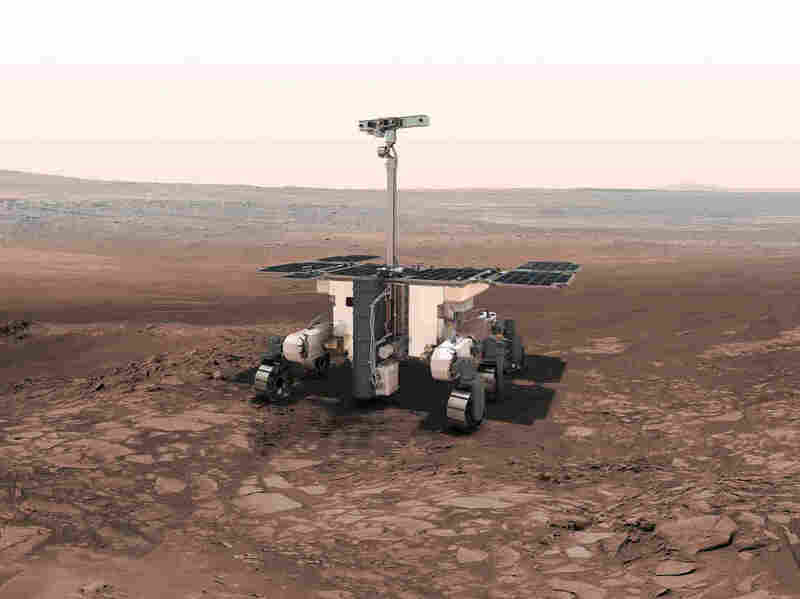 Take the ExoMars rover, a joint European-Russian mission scheduled for launch in 2020. The academic side of the project is protected because the U.K.'s participation in ESA is separate from its EU membership. "The only possible problems I can imagine are associated with paperwork," says Andrew Coates, a researcher at University College London, who is working on a sensor for ExoMars. But Coates warns that there could be changes to way the project is actually built. The U.K. wing of the pan-European aerospace company, Airbus, is putting ExoMars together. Brexit could cause export-control problems or other industrial snags. The ExoMars rover, a joint European-Russian mission, is to be assembled by the U.K. arm of the European aerospace giant Airbus. The Brexit could cause export-control problems or other industrial snags that might affect they way it's built. In an extreme case, Womersley frets, Airbus could even decide to move a portion of its U.K. manufacturing facilities to Europe, though it's unlikely to happen quickly. Womersley adds that Britain may end up paying more for scientific projects because its financial contributions to European organizations are paid in pounds. The pound has dropped by 10 percent against the U.S. dollar since the June 23 vote. In the case of Geneva-based CERN, the lab that holds the world's most powerful particle accelerator, tiny shifts in the exchange rate between the pound and the Swiss franc can lead to huge changes in financial support. "Every 1 percent shift in the value of the pound against the franc is one million pounds that the Treasury has to find," Womersley says. The Joint European Torus, a European fusion project in the U.K., gets most of its funding from the EU. Brexit may change that, and the even larger ITER fusion project. But perhaps the biggest problems will come for the scientists themselves. More than 150 top U.K. scientists, including Stephen Hawking, warned back in March that a Brexit would be a "disaster for U.K. science and universities." A pro-Remain group of scientists estimates that 21 percent of Britain's science and math academic workforce is made up of EU immigrants. The free mobility of scientists is a "worry" in the post-Brexit world, says Richard Hook, a spokesperson for the European Southern Observatory, which oversees massive European telescopes in South America. "Collaboration is an essential component of how science works," he says, "and this should know no borders."